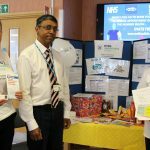 An annual campaign organised by Orange Juice Communications to raise awareness of hypoglycaemia to healthcare professionals in the UK and Ireland. This project has been funded by Sanofi who have had no input into any arrangements or content. 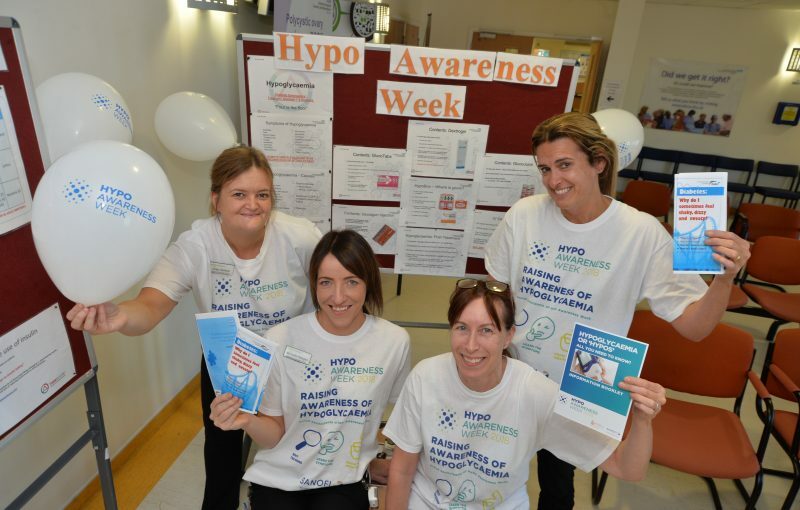 Hypo Awareness Week 2018 will take place from Monday, September 24, to Sunday, September 30. 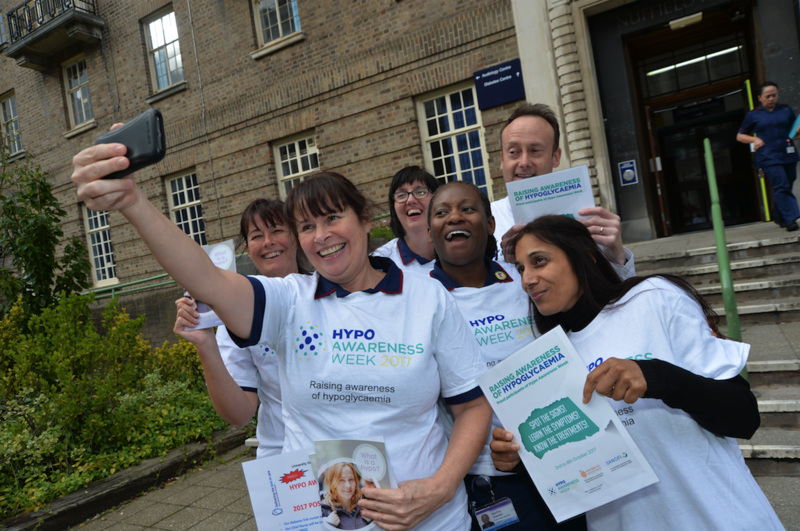 The campaign started in UK hospitals and primary care organisations are encouraged to take part. Get access to an online resource pack with everything you need to roll out a successful local campaign. 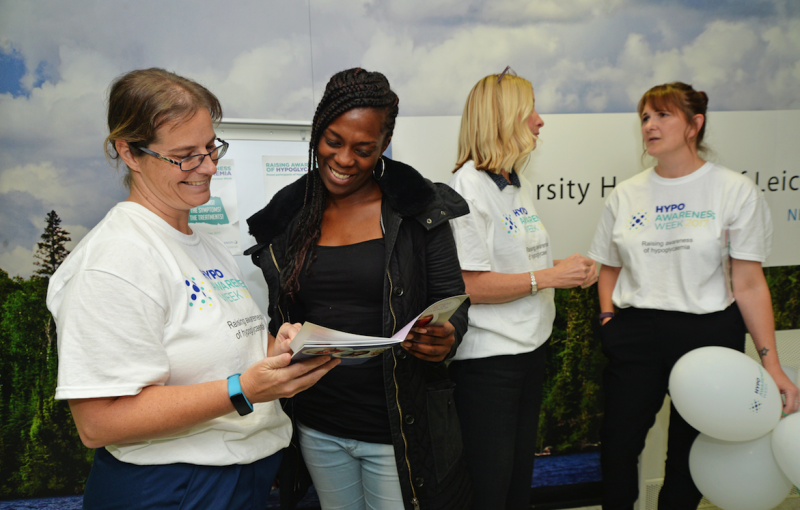 Register and you will also receive a printed resource pack, including posters, balloons and t-shirts to bring your campaign to life. 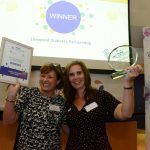 Celebrate and share what you achieve during Hypo Awareness Week by entering into the Hypo Awareness Week Excellence Award. 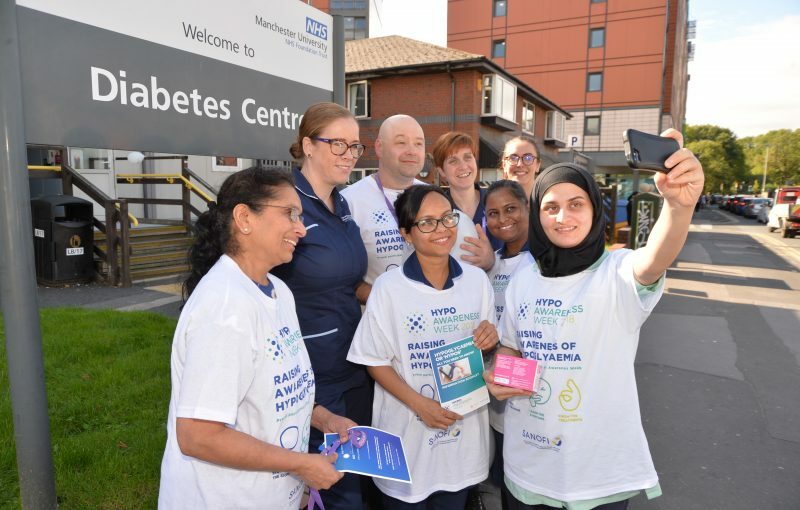 Become part of Hypo Awareness Week, an annual opportunity for the diabetes community to discuss hypoglycaemia in hospitals and primary care settings across the UK. 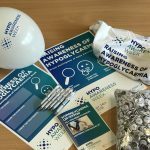 Stage a local campaign to increase education about the signs, symptoms and treatment of hypos among healthcare professionals. 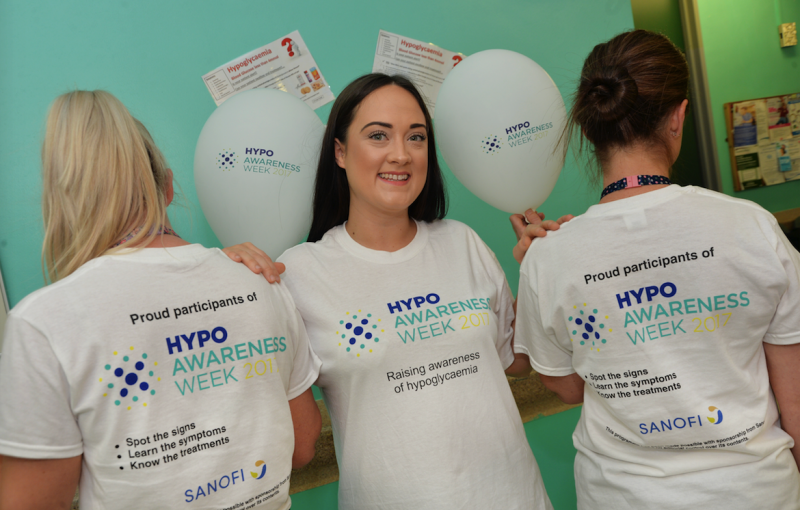 Hypo Awareness Week is an annual campaign organised by Orange Juice Communications and made possible with sponsorship from Sanofi that raises awareness of hypoglycaemia in the UK by educating healthcare professionals through an online resource pack. 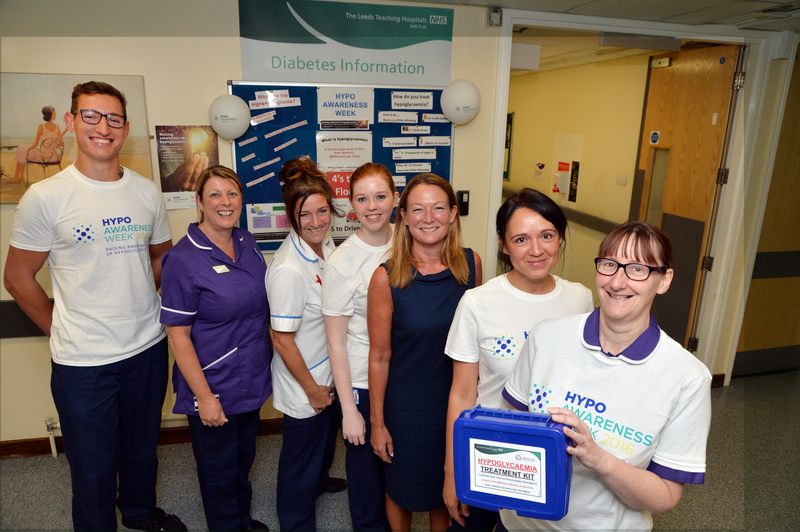 Hypo Awareness Week was first staged locally in hospitals in Portsmouth in April 2012 before being rolled out nationally by NHS Diabetes the following August. 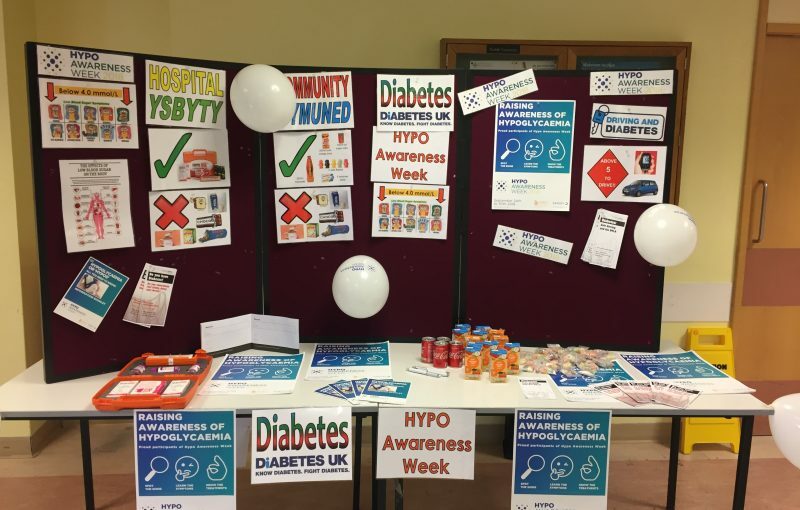 Oliver Jelley worked for NHS Diabetes and organised the first national Hypo Awareness Week, introducing the concept of an online resource pack. NHS Diabetes closed in April 2013 but Oliver continued the running of the national campaign through Orange Juice Communications. 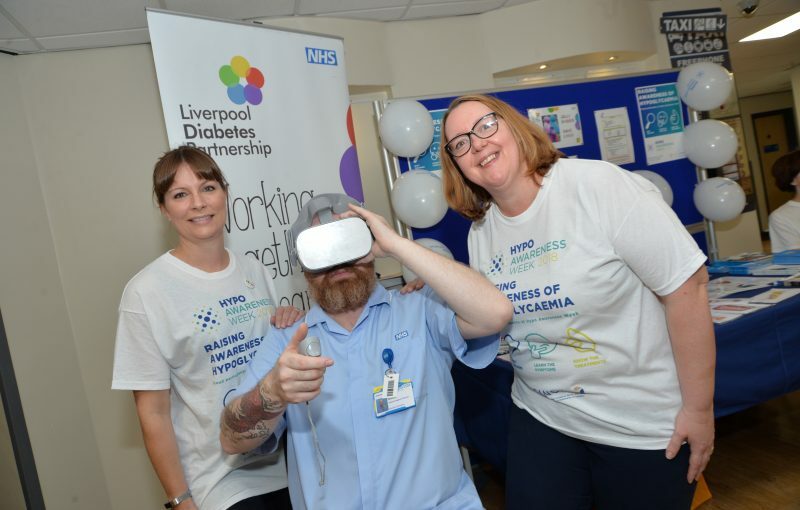 Hospitals and primary care organisations register and are sent a link to an online pack of materials and then encouraged to hold activities and training throughout the week. A suite of materials is created and placed on a dedicated webpage. 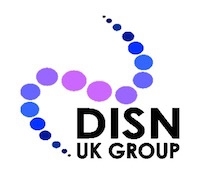 The online resource pack includes posters, leaflets, guidelines, logos, screensavers and a press release template as well as instructions to give participants ideas and tips on how to organise the week. A printed resource pack is also sent out to registered sites, including posters, leaflets, balloons and t-shirts.